A report made public today by the Associated Press reveals that an internal accounting of the claims submitted to the EPA in connection to the Gold King mine spill appears to be off by $100 million. Under an open records request, AP obtained a spreadsheet from the U.S. Environmental Protection Agency that shows that the claims for economic losses and personal injuries from the 2015 spill totalled more than $2.5 billion and that a particular series of claims submitted by a law firm on behalf of a dozen clients is overstated by $100 million. According to the news agency, Albuquerque law firm Will Ferguson and Associates filed 13 claims totalling $120 million, but the recently released EPA spreadsheet says it was 14 claims totalling $220 million. The firm’s managing partner said the extra money may be a holdover from an earlier $900 million claim that the firm revised downward, but was never deleted from the EPA’s list. “The compensation requests were submitted under the Federal Tort Claims Act, which allows parties to ask the federal government to repay them for economic losses and injuries caused by the negligence or wrongful action of federal employees,” the report reads. 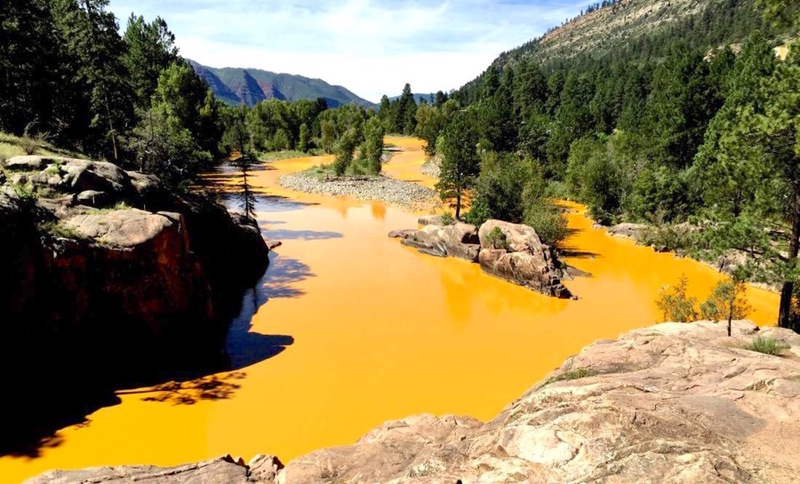 Back in August 2015, one of the EPA’s clean-up teams working at the ancient Gold King mine in Colorado accidentally caused the spill of over three million gallons of toxic wastewater into a local river and its tributaries. Almost immediately after the incident took place, about 400 private parties submitted requests for $318 million, citing lost wages and business income, ruined vacations, property damage, loss of property value and health problems. Early in 2017, the EPA said that it would not pay the claims because the Federal Tort Claims Act grants immunity to government agencies if something goes wrong from "discretionary" action taken by its employees. This decision was overturned by Trump’s new EPA chief, Scott Pruitt, who announced in August that the agency would reconsider claims from parties who hadn’t filed lawsuits, saying the agency should be held to the same standards as everyone else.